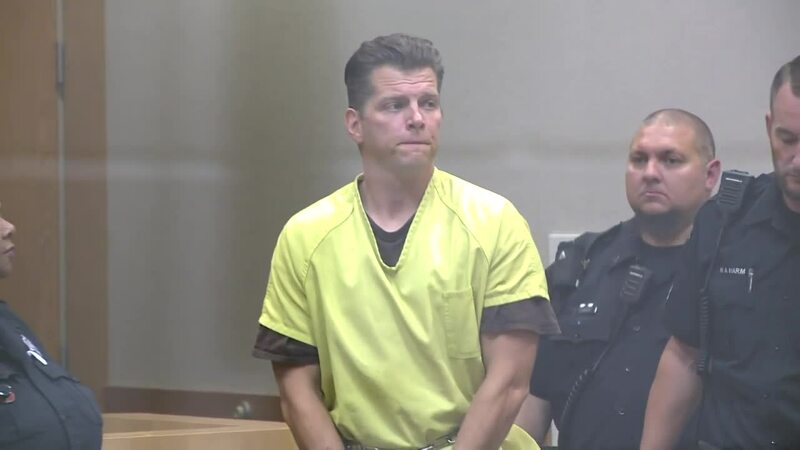 A murder suspect that allegedly kidnapped and killed a woman just months after being released from prison after 12 years made his first appearance in court Wednesday morning. Jeremiah Connelly, 39, was denied bond and is being held in the Douglas County Jail on charges of first-degree murder and tampering with physical evidence. "Certainly he has a violent history, and somebody who had just gotten out and then is accused of perputrating this type of crime certainly lends itself to no bond," says Don Klein, Douglas County Attorney. Prosecutors say Connelly was angry when 22-year-old Jeanna Wilcoxen refused to see him after agreeing to. Connelly then watched her at a park before allegedly abducting, sexually assaulting and killing her. Prosecutors also say Connelly drove around areas around Nebraska and Council Bluffs before leaving her body on the side of the road in Fremont. Connelly was paroled from prison in June after serving time for arson, robbery and attempted kidnapping in 2005. Police arrested him Saturday after he ran from a traffic stop. Kleine says they're looking into why he was let out of prison early. Kleine also says the death penalty is a possibility because of numerous aggravating factors.